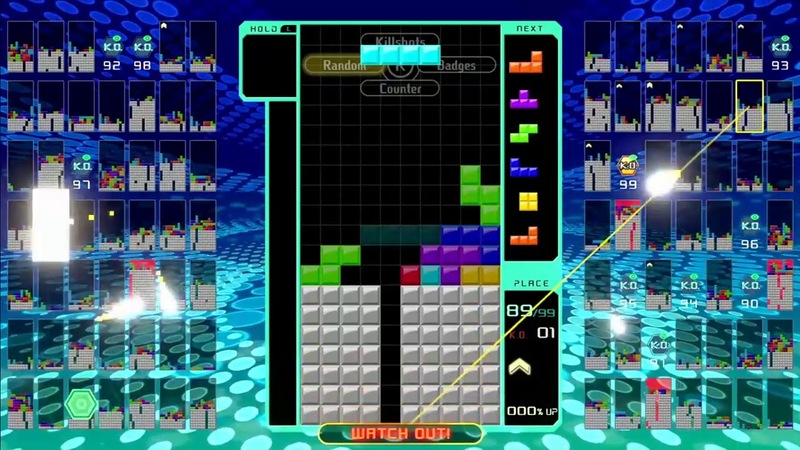 One of the bigger surprises from today’s Nintendo Direct was the announcement of a new Tetris game. Specifically, it’s called Tetris 99. The draw for this game? You play against 98 other people online and fight for blocky dominance. The catch is that the game is free, but only if have the Switch Online service. Some might be frustrated by that, but I commend Nintendo on giving those supporting the service a reason to keep on using it. As a lifelong fan of Tetris, I’m hoping that Tetris 99 is an adequate distraction from the mountain of other games I currently am playing on Switch. If nothing else, free is a price I can justify to play a classic puzzle game. Plus Nintendo is offering incentives to play like badges and promises further events for the fledgling entry.